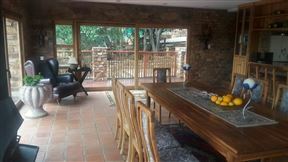 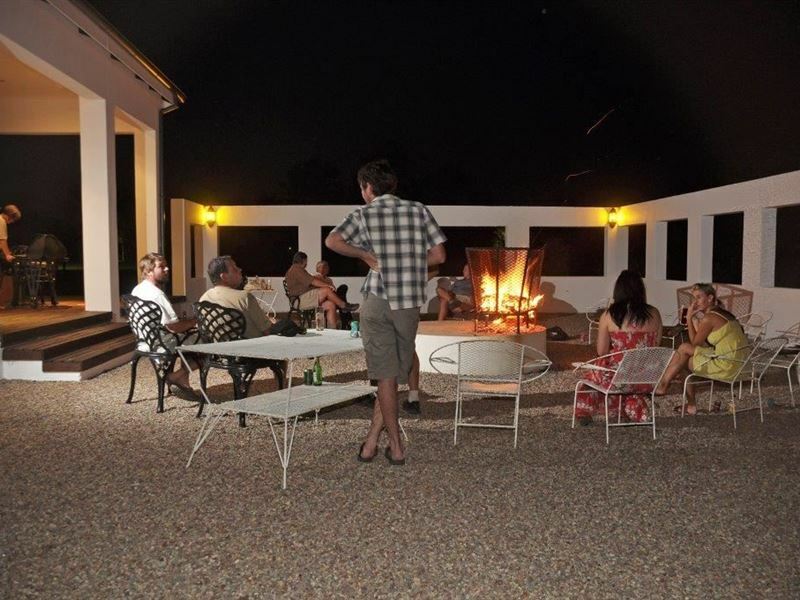 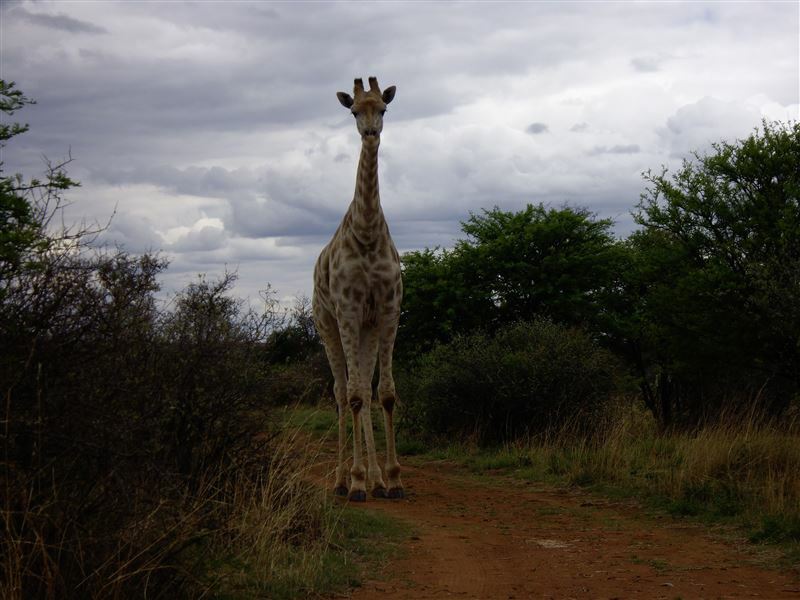 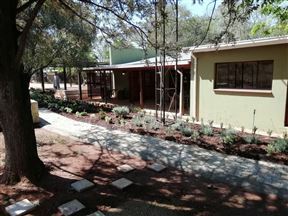 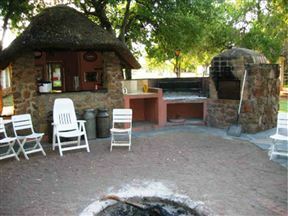 Grootbosch Lodge is a charming lodge and wedding venue in Klerksdorp. 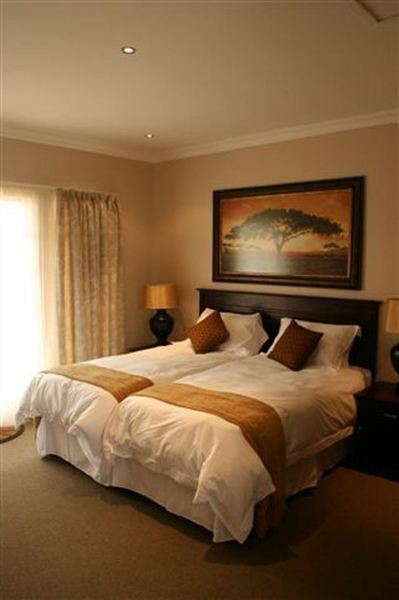 With 12 rooms it is ideal for an event or a weekend away from the bustle of the city. 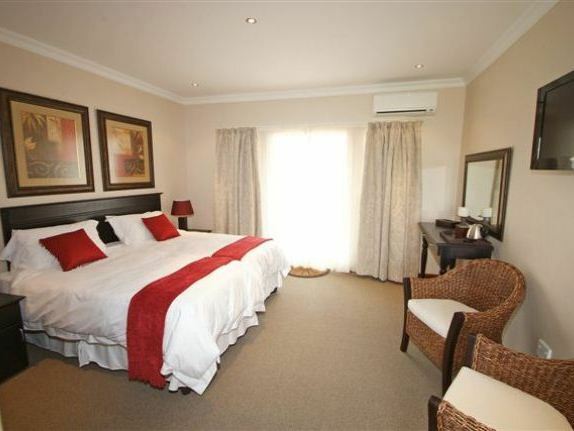 There are 10 Double Rooms which have twin beds and en-suite bathrooms with showers. 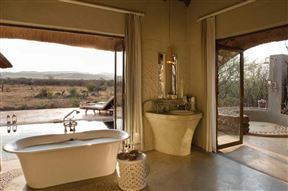 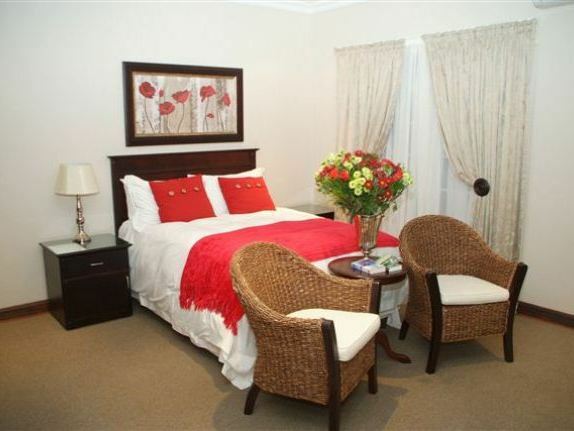 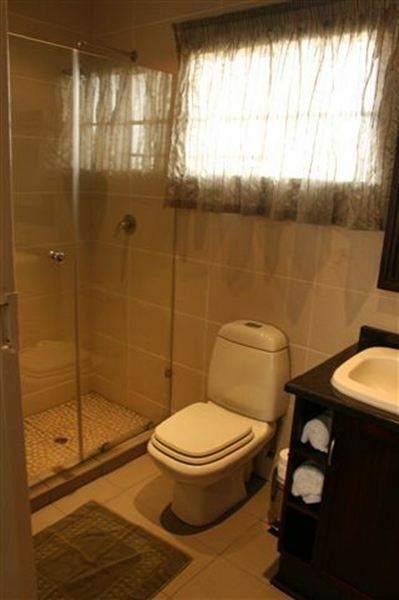 There are two Family Suites that have two bedrooms each and en-suite bathrooms. 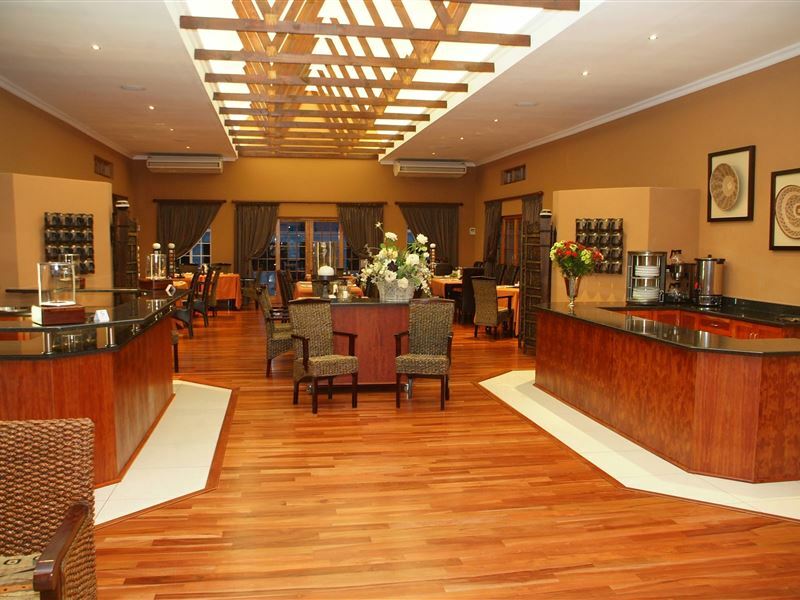 The rooms are equipped with TVs and tea and coffee-making facilities. 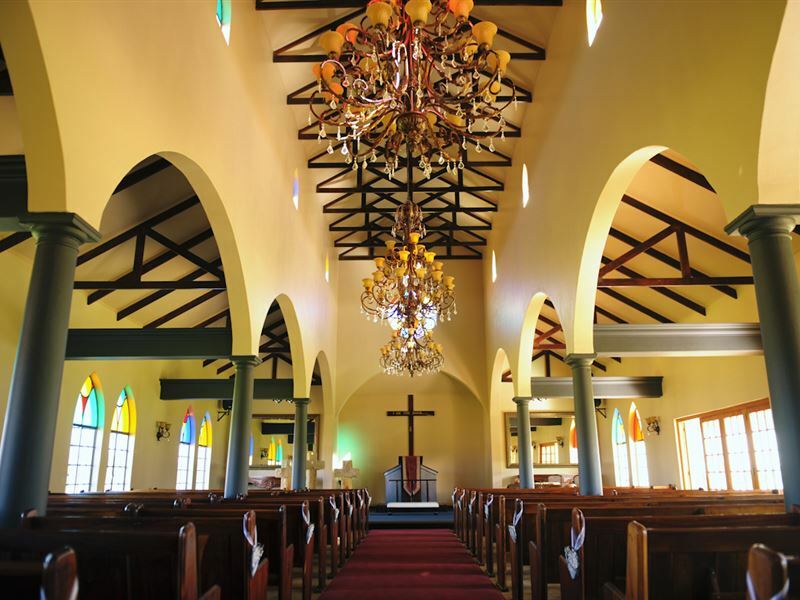 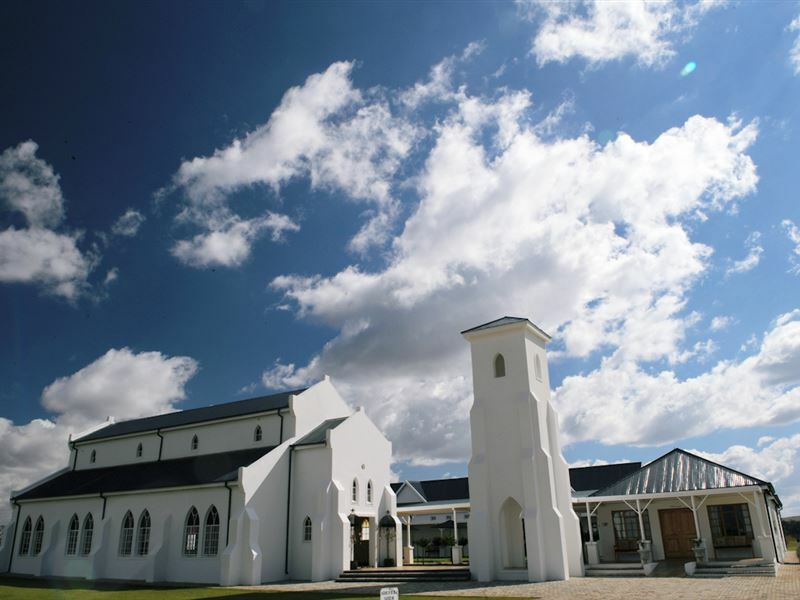 Grootbosch caters for weddings of up to 200 people and has its own chapel with a romantic atmosphere. 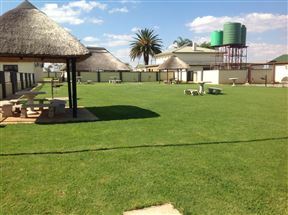 The function hall is large enough to include a dance floor and can be used for birthdays, year-end functions and other special occasions. 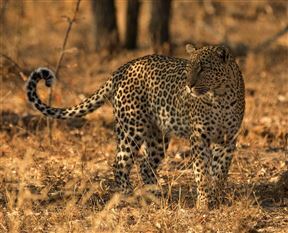 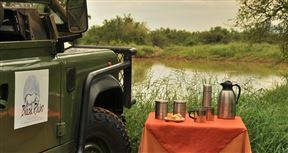 The restaurant has magnificent bushveld views to accompany its great cuisine and dining experience. 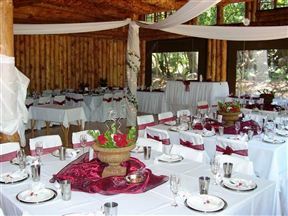 They serve both a la carte and buffet meals. 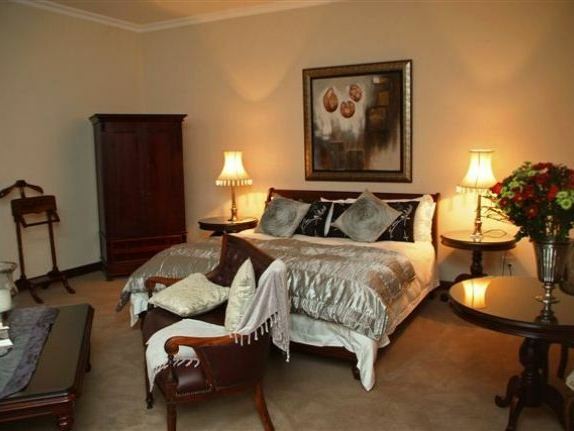 Klerksdorp began as a Voortrakker settlement and bares testament to this with wonderful historic buildings lining the streets of the town. 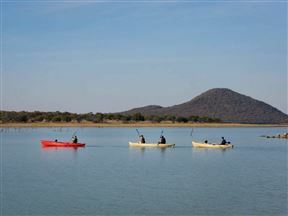 The town thrives on its mining and agriculture.